Oh how I love the holidays! Starting with Halloween, the excitement builds and the planning and decorating begin. First comes Halloween. 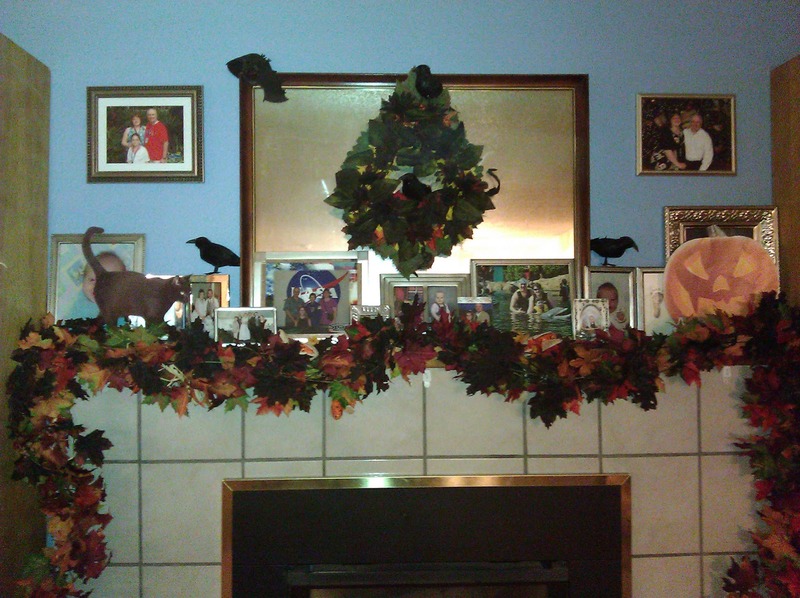 I learned a while ago to decorate for Thanksgiving BEFORE Halloween! Then all you have to do for Halloween is add a bunch of black and it's instant Halloween! Right after Halloween is done, you remove the black and it's already decorated for Thanksgiving. 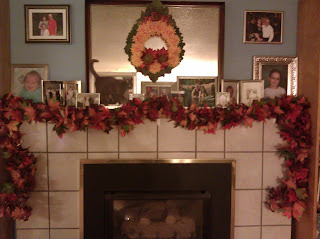 That way I get to enjoy those two holidays with a minimal of decorating effort (and it saves on storage too!). 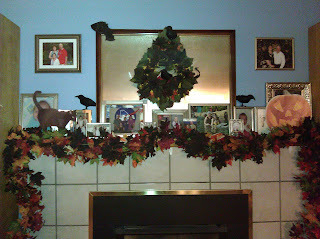 While I love the Halloween/Fall decorations, I must admit that my absolute favorite is decorating for Christmas!!! The weekend after Thanksgiving (OK usually the DAY after), I pull down all the Thanksgiving decorations and bring out the piles of Christmas decorations. From that point, it feels like I live in Christmas-land! I just love all of the festive colors. The pretty, sparkly items, the blinking lights, and wonderful music! I really think I was meant to live at the North Pole! Right now I am starting to begin my holiday planning. A few years ago, I made a list of all of the holiday traditions and events that I could think of - so that at the beginning of each holiday season, we can go through the list and pick out the "must do's" for this year. It's a fun way to begin our planning and it starts to build a feeling of anticipation. We pick another winter holiday to celebrate/honor - for instance: Ramadan, Solstice, Kwanzaa, Hanukkah, or Yule (we are Christian, but think celebrating other winter holidays are a wonderful way to learn about and honor another culture). These are just a few of our favorite holiday traditions. Feel free to borrow some or all!! May you all have a wonderful holiday season!!! I love shopping at the local thrift stores and finding treasures to resell or (even better) to up-cycle into something new!! My latest findings include some neat older metal boxes (like library files and cash boxes) and a fun pair of powder-blue train lanterns (which I LOVE!!! and hate to sell, but I don't have room to keep. sigh). I just posted the lanterns on Etsy and will post the boxes when I pretty them up a bit. My latest adventure is checking out the local flea markets (which is so much fun and inspires so many new and exciting ideas!!). I am loving some of the new shows on TV that deal with that same subject (going to flea markets and/or finding antiques). One of my current favorites is Market Warriors on PBS (which usually follows another old favorite - The Antique Roadshow). These shows inspire me to want find my own special treasures! I am wondering if I have enough daring (and products) to have my own stall at a local flea market?! So with that idea in mind, I'm using that as an excuse to go and check out all of the local fleas and craft fairs. I went to one at the Pickering Barn in Issaquah, WA that I LOVE, LOVE, LOVED!!! 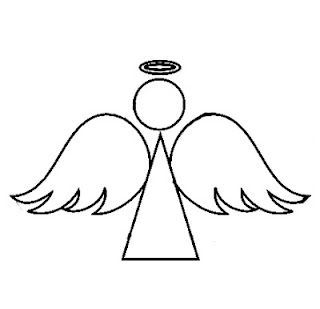 Affordable and appropriate for what I want to sell (and I highly recommend it as a place to shop as well!!). 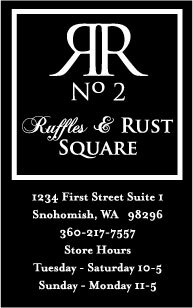 I also went to one in Monroe, WA at the Evergreen State Fairgrounds called The Ruffles and Rust Flea Market and it was a bit pricy to be a vendor there (and a bit pricey to shop there! ), but they had a huge selection of fabulous stuff - although it was less a flea-market and more like a bunch of real shops that had temporarily set up inside the building. 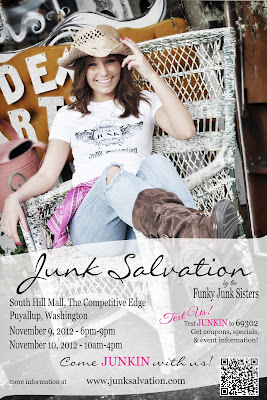 This weekend I'm heading down to Puyallup, WA (pronounced pew-al-up) for a Flea Market held by Junk Salvation (Nov. 9th & 10th, at the South Hill Mall Campus) and if I have time, I want to check out the Girlfriend's Holiday Market down in Lacey, WA as well. If anyone has any other wonderful flea markets, I'd love to hear about them!! 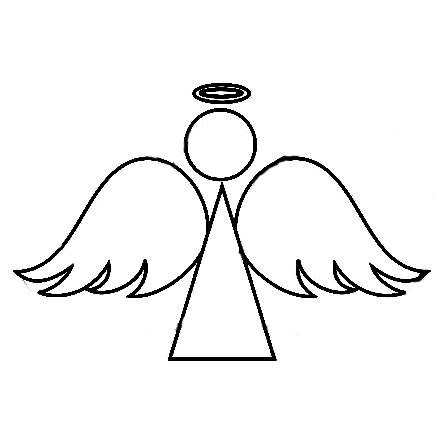 Or if you have advice about which ones are better to be a vendor at, I'd love to hear that as well! Have a great weekend - and happy Veteran's Day to all of the Veterans out there!!! !